Olufemi F. Oyewole, Chijioke O. Maria, Popoola S. Tope, Oluwafemi O. Funmi. 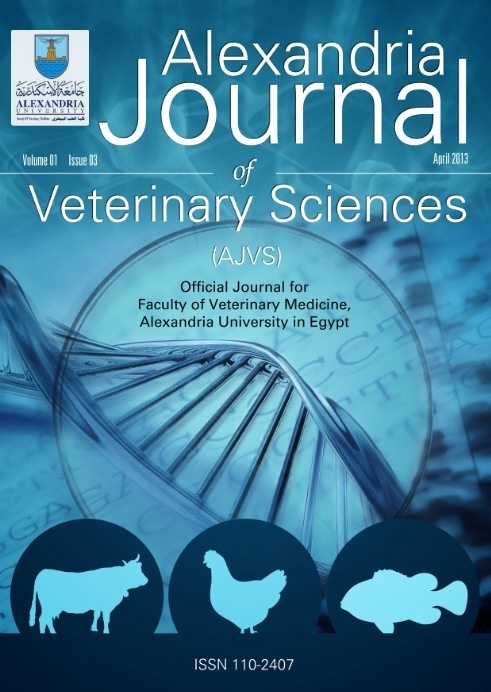 Abuse of antibiotics in Veterinary Practice and Animal Production results in the emergence of antibiotic-resistant bacteria and the presence of residual antibiotics in food animal production with attendant Public Health concerns. Probiotics have been reported to alleviate these challenges. In this study, 36 isolates of Lactic acid bacteria (LAB) were isolated from the gut of broilers on de Mann, Rogosa and Sharp (MRS) agar. The isolates were screened for their ability to grow at pH 3.0, 2.5 and 2.0 for 3 hours. Twenty-seven (75%) isolates demonstrated a survival percentage of â‰¥ 70 % after 3 hours of acid exposure at pH 3.0; 20 (55.55%) isolates at pH 2.5 showed a survival percentage of â‰¥ 50 % after 3 hours and 11 survived at pH 2.0 for at least 2 hours with a survival percentage of â‰¥ 50 %. These 11 isolates also showed resistance to 0.3 % and 0.5 % bile salt concentrations with survival percentages ranging from 68.74 – 89.98 % and 63.26 – 86.95 % respectively. The eleven potential probiotic LAB inhibited the growth of Escherichia coli, Salmonella typhimurium, Salmonella arizonae, Klebsiella oxytoca, Pseudomonas aeruginosa, E. coli O157:H7 and Staphylococcus aureus with diameter of inhibition zones ranging from 9.5 – 17.0 mm. The eleven isolates were non-pathogenic (Î³-haemolytic) and exhibited resistance to antibiotics erythromycin, gentamycin, streptomycin, amoxicillin, cotrimoxazole, ceftriaxone, ceftazidime, cefuroxime, cefixime and augmentin. isolates were susceptible to chloramphenicol and nitrofurantoin while eight and five isolates were susceptible to ciprofloxacin and ofloxacin respectively. All the isolates could tolerate salt (NaCl) concentrations of 2 and 4 % but not 8 and 10 %. The isolates differed in growth patterns at temperatures 10 oC, 15 oC and 45 oC and in their sugar fermentation patterns. The 16S rRNA gene sequence homology confirmed these isolates as Enterococcus. faecium, E. faecalis, E. durans, Lactobacillus acidophilus and L. fermentum. Enterococcus spp. were the more prevalent species isolated. The gut of broiler chickens could be a potential source of probiotic LAB that could serve as alternative for antibiotics in poultry production. Curr Microbiol 2019; (): .